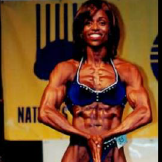 Natural Muscle Mayhem™ bodybuilding and physique events are promoted by Tina Smith and Bob Bell. 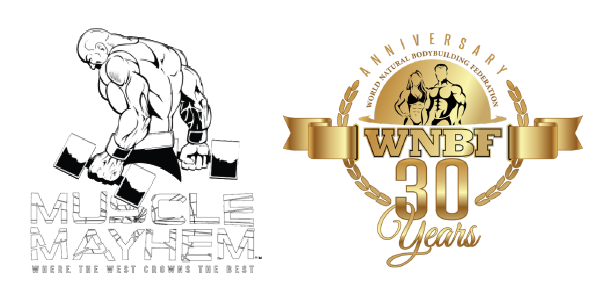 They have been organizing WNBF and INBF natural bodybuilding and physique events in California since 1998. Both are retired WNBF professionals whom continue to work with athletes to achieve their goal of competing Truly Natural. In addition, Bob and Tina assumed leadership of the World Natural Bodybuilding Federation (WNBF) in 2014. Competitors and spectators alike have come to expect well-organized shows that consistently attract the best natural bikini, bodybuilding, figure, and men’s physique athletes in the world. Bob and Tina are both professional educators who share their knowlege and experience of the dangers of performance enhancing drugs with high school classes and sports teams. Their annual all-day health fair & sponsors promote the great sport of natural bodybuilding, as well as the the benefits of natural training and sound nutrition. In 2014, the brand expanded into Los Angeles and Oahu, Hawaii! 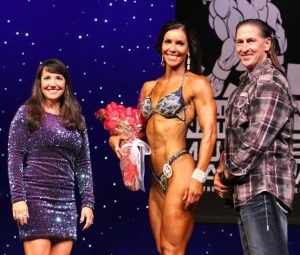 Retired WNBF Professional Jennifer Petinaud hosted an amazing Los Angeles Natural Muscle Mayhem™ in May 2014 which produced two very competitive WNBF Pro’s. Oahu’s only 100% drug tested polygraph and urinalysis event, the Polynesian Natural Muscle Mayhem™, occurs annually at the Hi Fit Expo in the Pikake Room inside the Blaisdell Event Center. Aloha! 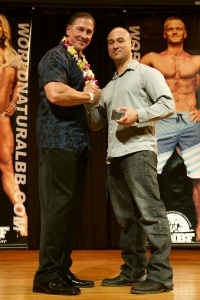 We invite all natural athletes to compete World Wide in the Truly Natural WNBF! Over 50 WNBF-Sactioned Events will be held across the United States and abroad in 2016.